Choose the condition(s) which best applies to you. Your information will be transmitted to our patient coordinator for scheduling. Maraya Altuwaijri, MD is board certified by the American Board of Vascular Surgery and the American Board of General Surgery. 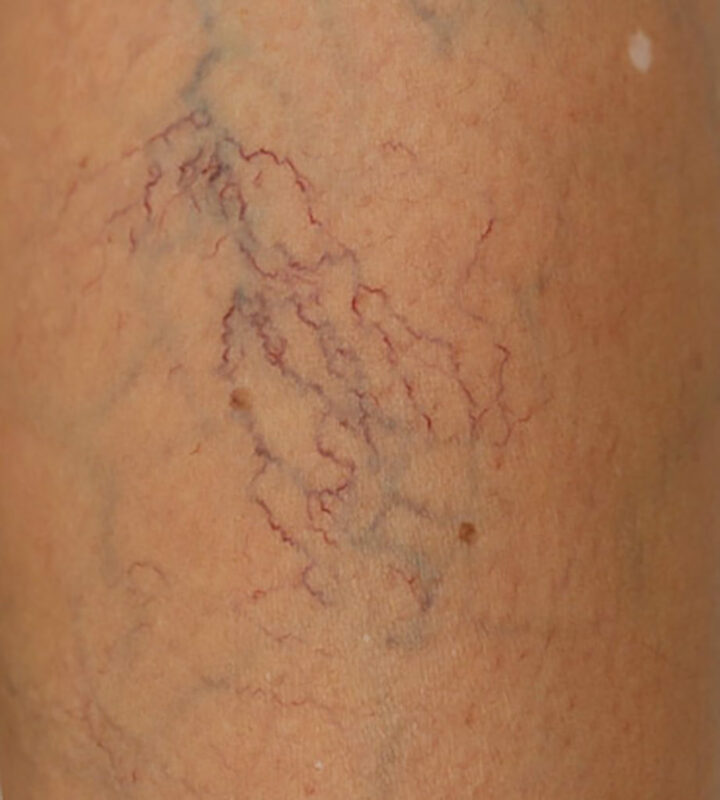 Spider veins, varicose veins, and the most complex vascular malformations are evaluated at OC VeinCare. Insurance verification including benefits, co-insurance and copay prior to your visit. 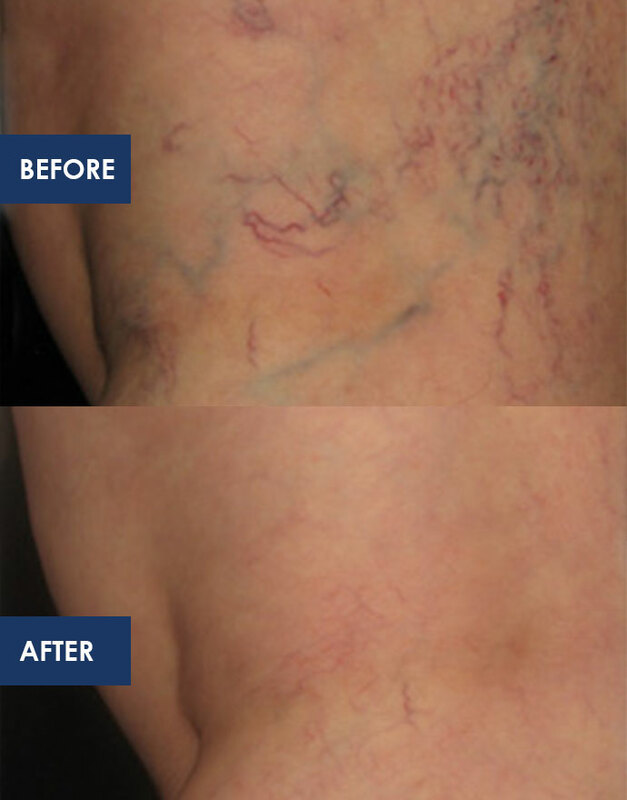 Minimally invasive vein disease treatments allow for a quick return to everyday activities. Modern and relaxing facility with a dedicated concierge working with you to achieve the highest patient satisfaction. Our facility has voluntarily gone through a vigorous review process to ensure that we meet nationally-accepted standards of care. When you see the gold seals of accreditation prominently displayed in our imaging facility, you can be sure that you are in a facility that meets standards for imaging quality and safety.